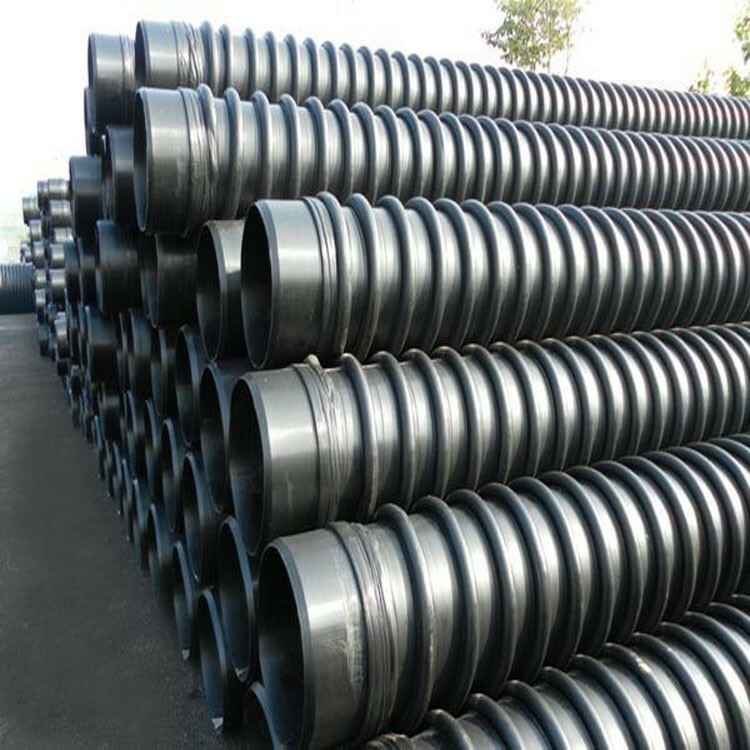 Used for urban drainage, municipal drainage, electric power,And so on. 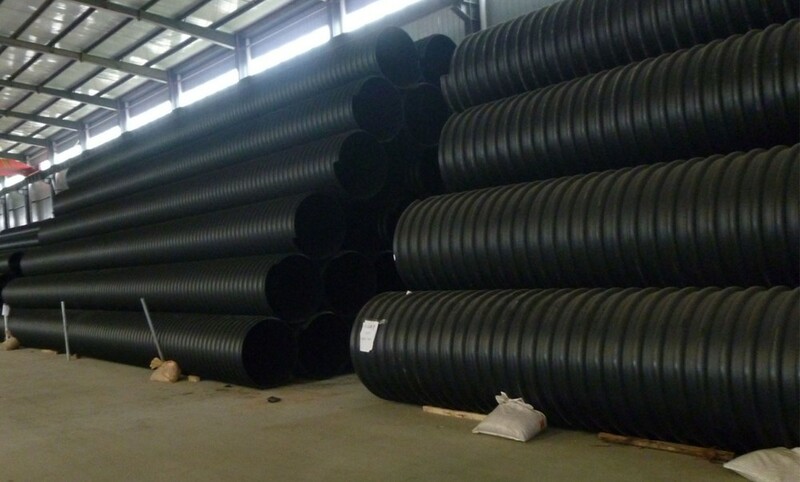 6meters, 12meters/ pieces, Or according to client's requirement. 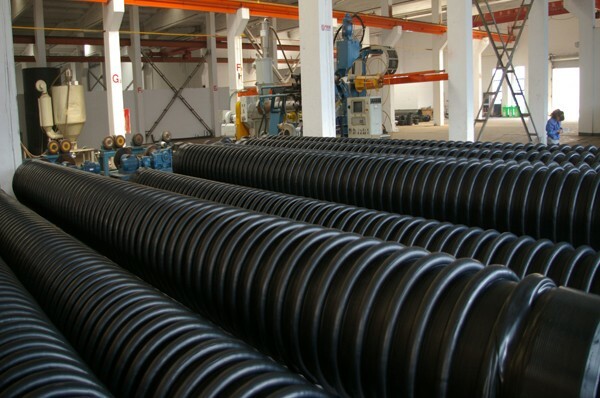 Meet the national standards: GB/T 1947 2.2-2004. 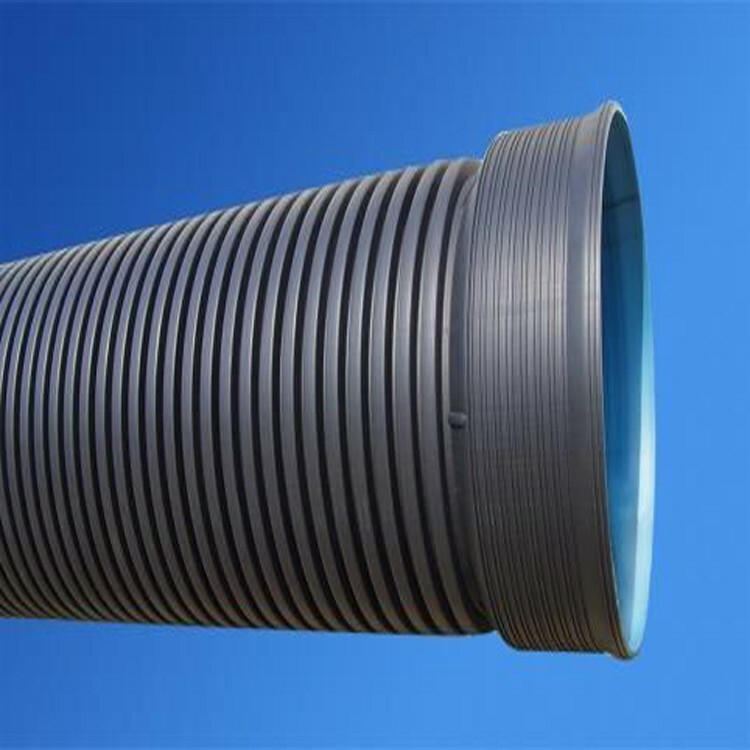 Carat Pipe( High density polyethylene structure wall hot coil pipe) Is a kind of inner surface is smooth, outer wall spiral shape + strengthening, By spiral winding technology made of Special-shaped structure wall pipes. 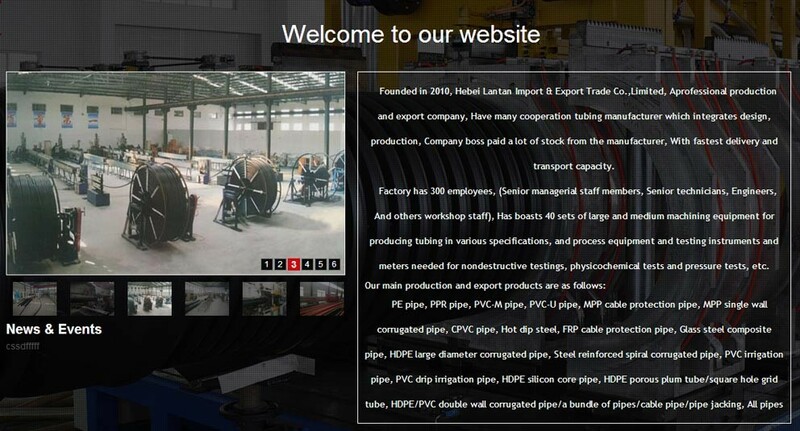 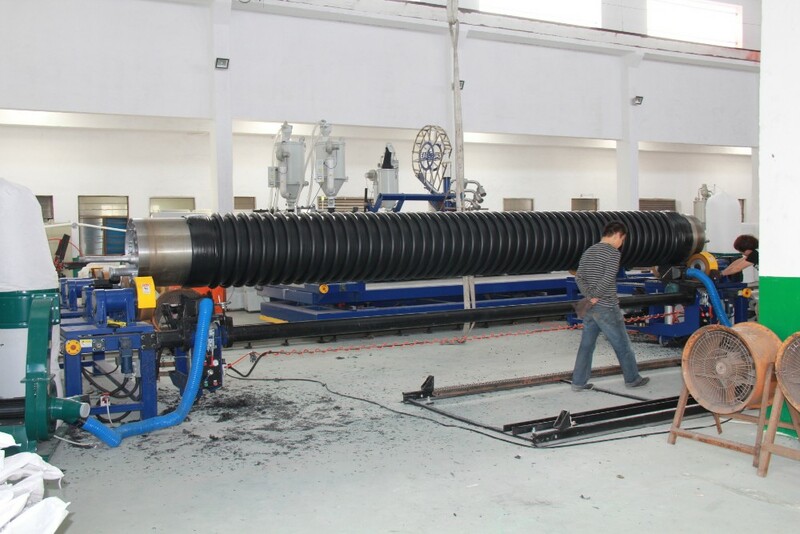 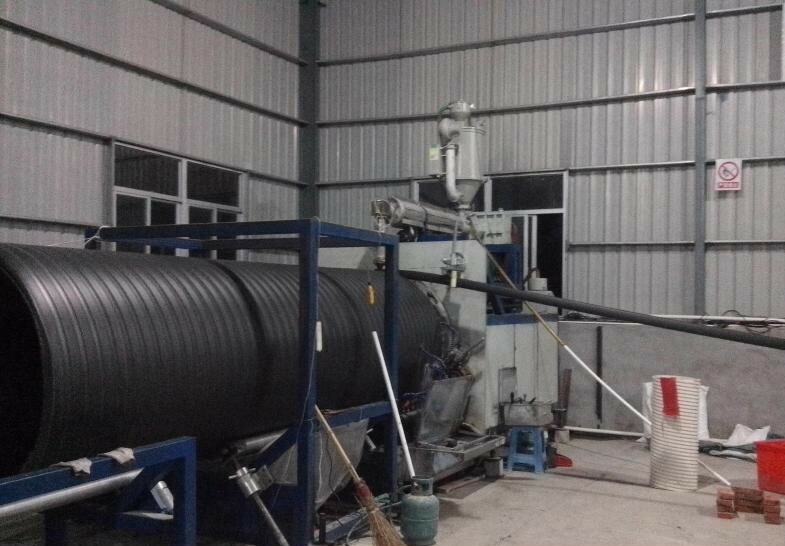 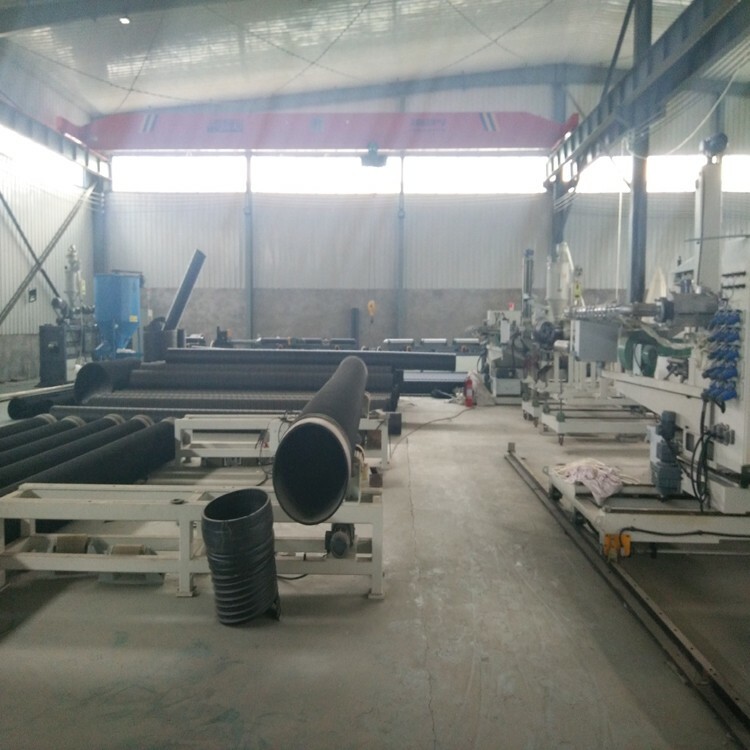 Used in the process of production of high density polyethylene (HDPE) resin as the main raw material, With polypropylene (PP) corrugated pipe for the auxiliary support, Hot coil natural shape. 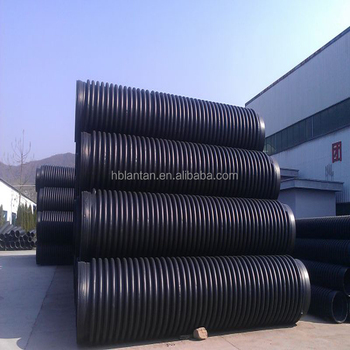 It is widely used in urban drainage, municipal drainage, electric power and petrochemical and other fields.